The self-priming versions of the Hi-Flo range are suitable for pumping septic tank effluent. 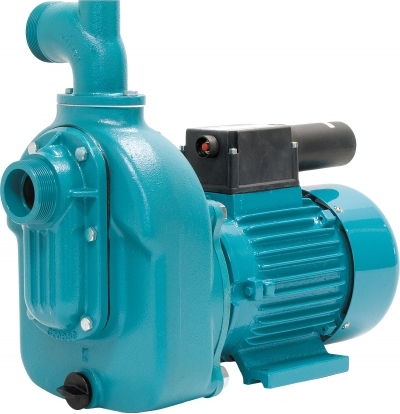 The 15�series�surface mount, cast iron construction�pumps have an open design�impeller in the 150 model and a shroud type impeller in the 152 model�to handle soft solids. Both models have a built in check valve for�excellent self-priming characteristics.